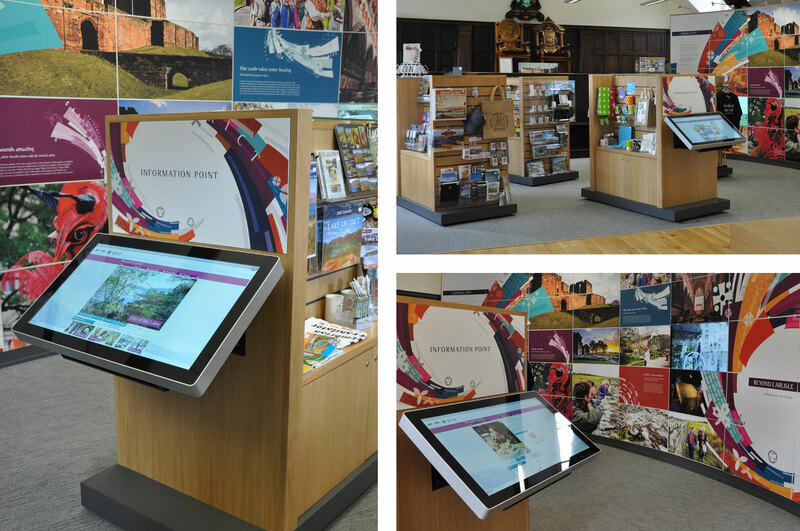 In 2015 we were asked to design and develop the Tourist Information Centre in Carlisle city centre as part of an £8 million refurbishment of the 16th century Town Hall building. 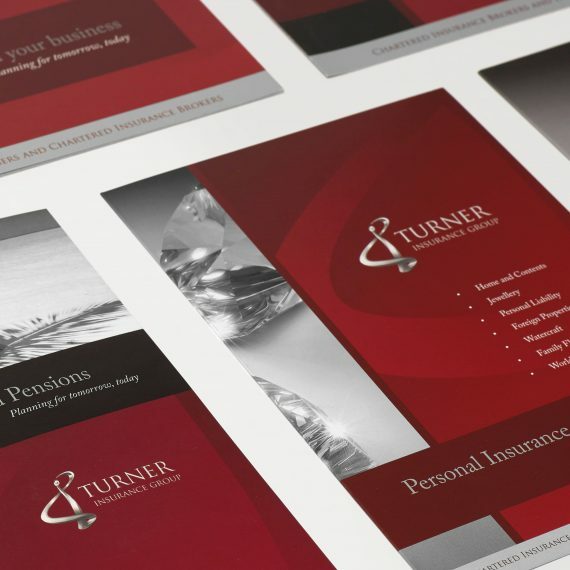 Working with the architects we developed a multi-use space that included an 11m wide map of the city in the stairwell, a 6m wide promotional wall, digital information screens and masses of leaflet and brochure display. 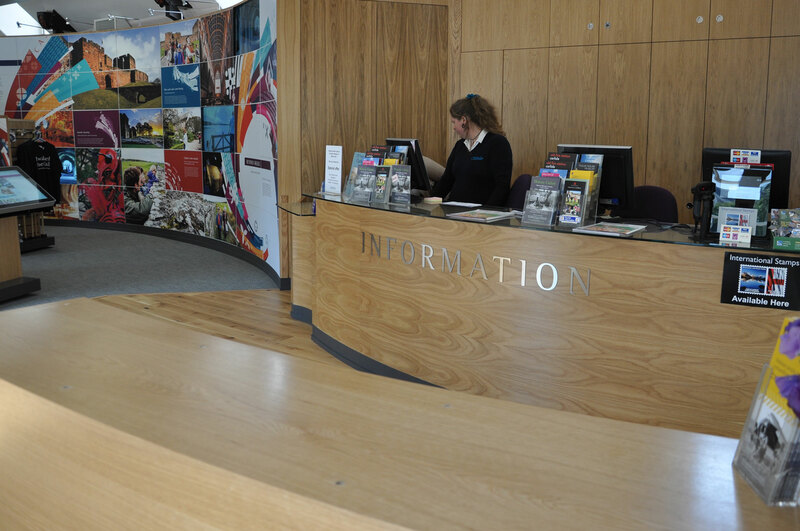 We wanted to give the staff the working space they wanted, so after extensive consultation, we included a separate area for meetings with visitors, a large secure reception desk for up to three staff and storage all through the room so that leaflet storage wasn’t a back breaking task. 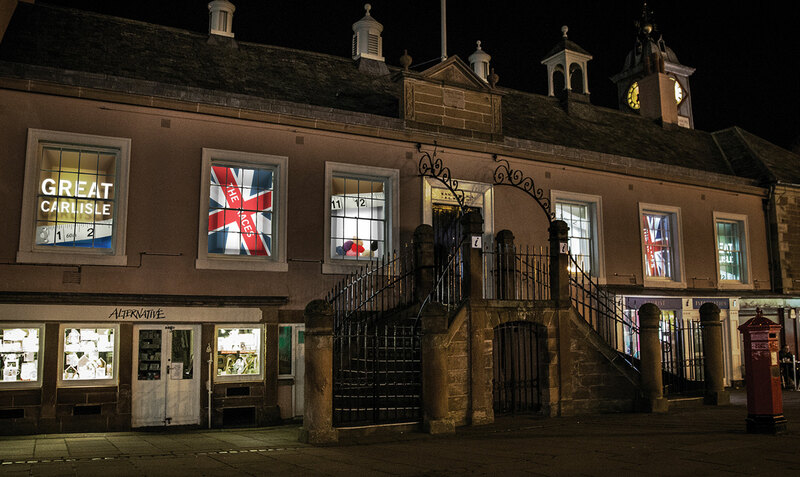 At night when the TIC is closed, there is an information screen at street level as well as a projected animated presentation in each window featuring Carlisle’s rich heritage.